The belle of the ball should arrive in a dress that will take your breath away, and this is it. 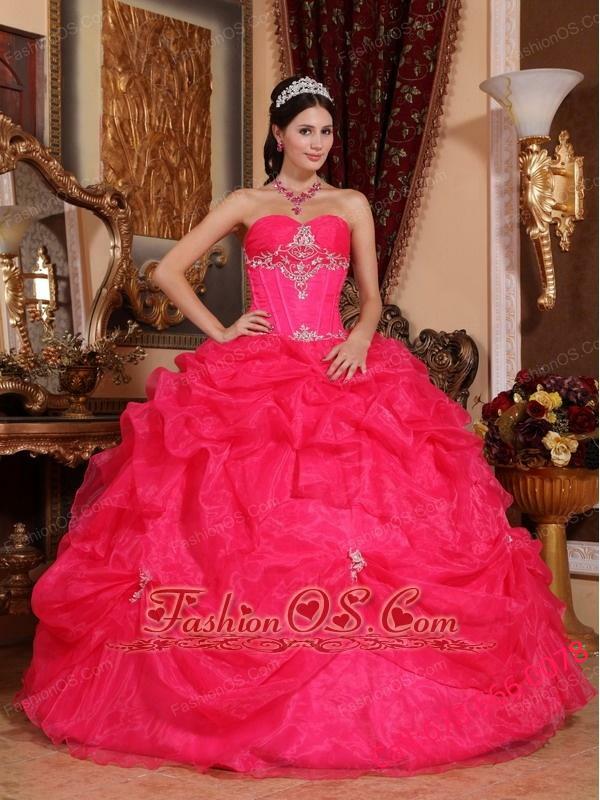 Light ,dreamful and comfortable organza is always the favorites of the designers to make dresses. Strapless bodice sweetheart neck with shirring at the bust line, midriff embroidered and beaded. The skirt is light and airy, which means it will be comfortable on. 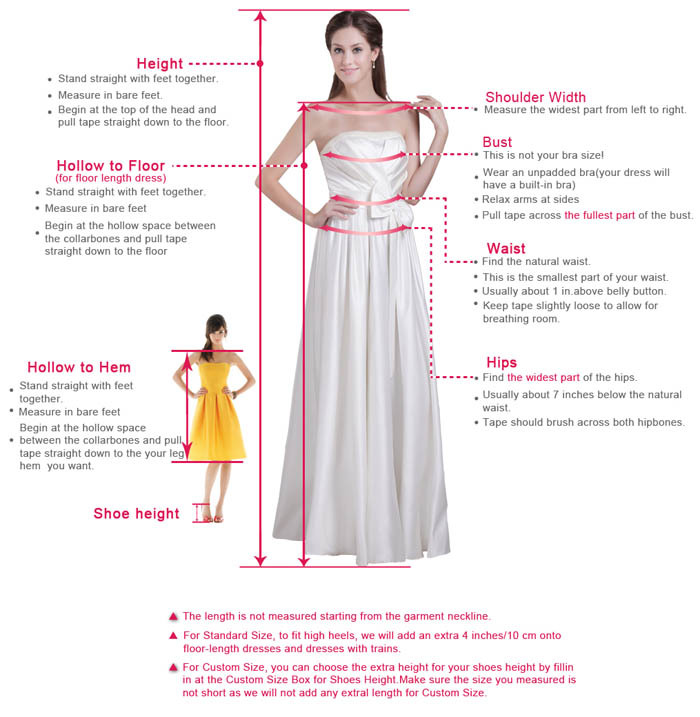 The stylish bubble adds lots of fullness to the dress and gives it a great texture. A lace up corset style closure in the back secures the dress in place. 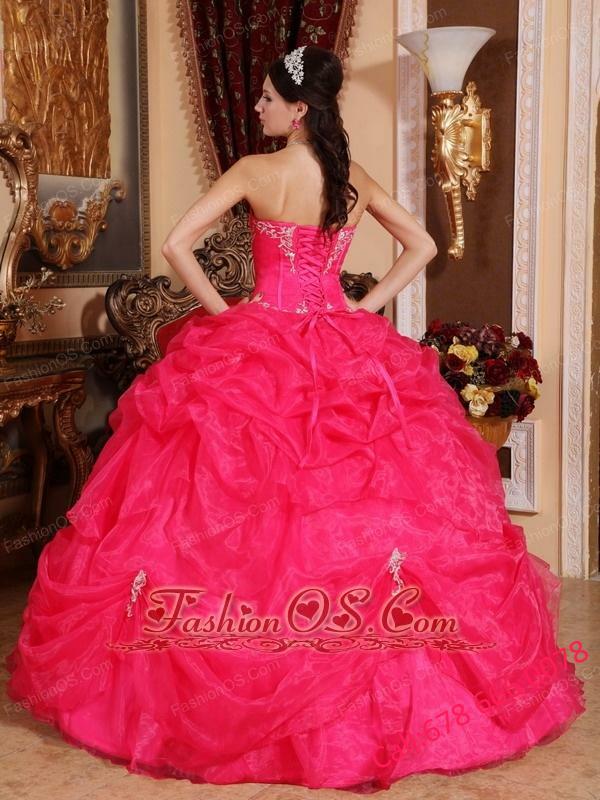 You can also visit this url Beautiful Coral Red Quinceanera Dress Sweetheart Organza Beading Ball Gown to get more revires.